A luxury non greasy moisturizing lotion, with an exquisite fragrance. 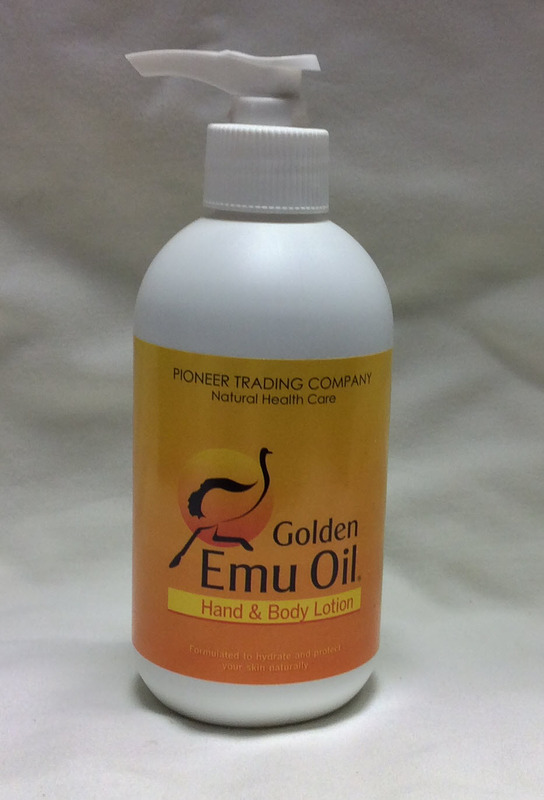 Formulated from Golden Emu Oil and the purest of Nature's oils (lavender, orange, lemon, apricot, sweet almond and avocado oils), with an added sunscreen for your protection. The result of combining these ingredients is a luxurious lotion, which is a true gift from nature. It instantly soothes, protects and revitalizes, and is easily absorbed leaving the skin with a younger, softer and smoother looking complexion. Non-greasy. Free sample available.